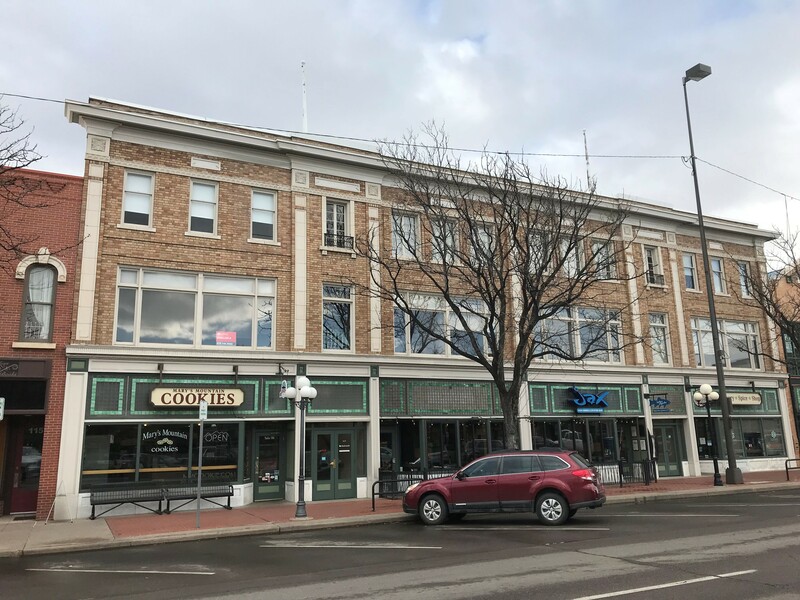 FORT COLLINS – Cushman & Wakefield recently announced the investment sale of Suites 206 and 208 within Opera Galleria, an 83,869-square-foot historic building located at 123 North College Avenue in Fort Collins. Recently renovated last year, Suites 206 and 208, are comprised of 4,523 total square-feet and sold to a local investor for $1,050,000 on April 1. Jason Ells, director, CCIM, of Cushman & Wakefield Fort Collins handled the transaction. TRC Environmental Corporation will be occupying both suites as they are relocating and enlarging their presence within Old Town Fort Collins. 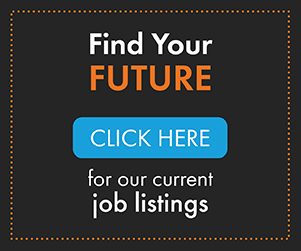 Their decision to remain in downtown Fort Collins follows other Engineering/Technical Firms that have done the same, bringing great strength and value to the business community as a whole. “When this space became available it presented a terrific opportunity for TRC’s offices. 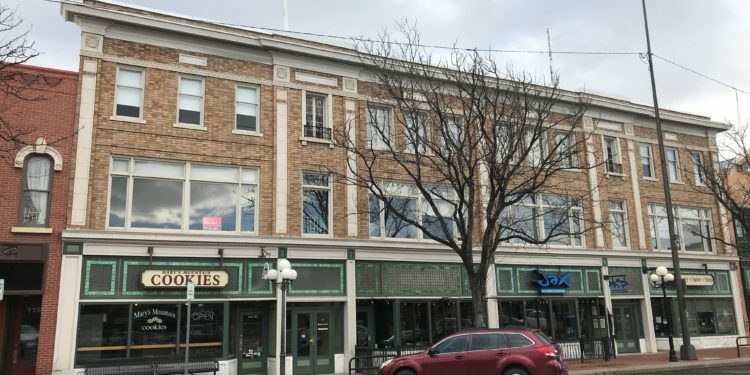 With the credit and strength of TRC on the lease, these units then made for a great investment opportunity for the buyer, who was looking to invest in a long-term stabilized investment in the core of downtown,” said Ells. Opera Galleria was constructed in 1900 and is attached to the Laporte parking garage via the pedestrian bridge with dedicated parking to the tenants of the building. The atrium area is slated for renovation later this year, which will provide an elevated look and feel to the building’s communal area. 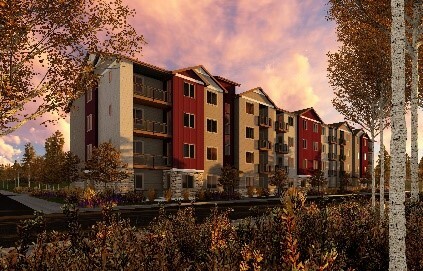 Suites 206 and 208 span the width of the building and offer glass and natural light throughout, with windows facing East onto College Avenue as well as towards the foothills to the West.  Located near the intersection of College & Mountain, the building offers unparalleled access to retail shopping and services, restaurants, Larimer County offices and an array of other amenities and primary employers in the core of Fort Collins. TRC has been a pioneer as a global consulting, engineering and construction management firm since the 1960’s. They provide engineering, consulting and construction management services to the utilities, oil and gas, environmental, educational, governmental, healthcare and public/private transportation infrastructure markets around the world.TRC has more than 5,000 employees located in 140 offices throughout the United States, Canada, the UK and China, and is ranked #19 on ENR’s list of the Top 500 Design Firms in the United States.